Modern dentistry has gotten close to providing a replacement option that is as good as your real teeth, but that is all we have done. 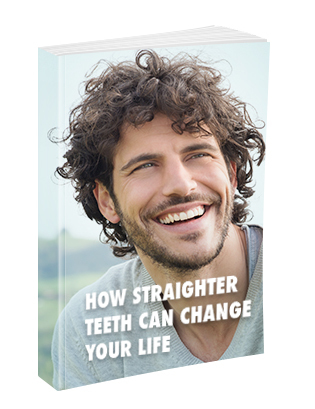 Your real teeth are and might always be your best choice. Sometimes you need help keeping the teeth that you have, and other times you are going to need help replacing real teeth that have failed you. That is why Ardelean Family Dentistry offers restorative dentistry services to all of our patients. Dr. Ardelean, Clinton Township, MI dentist will do all she can to help you keep the teeth that nature gave you. She will also be there when you need a replacement that Mother Nature would approve of. Restorative dentistry services refer to Dr. Ardelean’s efforts to restore your mouth to good working order. In some cases, this will include the way your smile looks as well. The main effort in restorative dentistry is to help you keep the teeth you have and replace them only when absolutely necessary. Are dental implants considered restorative or cosmetic? This is a trick question. Dental implants can be considered both restorative and cosmetic. Primarily, dental implants are a restorative technique because they are so good at replacing a natural tooth with one that has the same level of function and feel. Dental implants are cosmetic as well in the sense that the replacement tooth improves the way your smile looks. 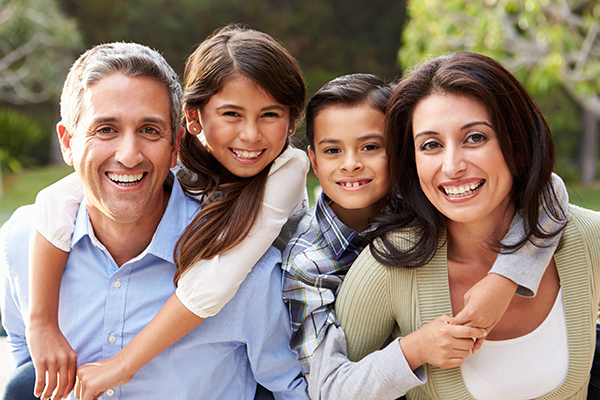 What kind of fillings does Ardelean Family Dentistry use? Dr. Ardelean uses composite resin fillings exclusively. This type of filling blends in nicely with your existing teeth. Ardelean Family Dentistry does not apply ugly amalgam fillings for our patients. We also replace amalgam fillings with composite resin fillings if needed. Root canals do not hurt any more than having your tooth filled. Top Clinton Township, MI dentist Dr. Ardelean has performed over 1,000 of these, and she has found that the amount of sensation you will feel is dictated by the amount of anesthetic that she uses. She knows that not everyone has the same level of tolerance when it comes to pain. With this in mind, she is quick to listen to her patients when they say they are in pain or need more medication. Nitrous oxide is also available to take the edge off your nerves. You can be sure that Dr. Ardelean, one of the best Clinton Township, MI dentist will do all she can to help you remain comfortable during your procedure. A dental crown refers to the cap-like structure that top Clinton Township, MI dentist Dr. Ardelean can bond over a damaged tooth. This structure helps to prevent further damage to your tooth. It also allows your tooth to continue to be of use. Your crown will be custom made to match the tooth that it will be covering. A dental bridge spans the gap that is created by one or more missing teeth. The replacement tooth that is attached to the bridge and fills the open spot in your smile is called a pontic. Your pontic will be anchored to crowns on either side to provide stability. Call Clinton Township dentist Dr. Ardelean today at 586-465-4505 to schedule a time to discuss the different restorative dentistry options that Ardelean Family Dentistry can use to improve your smile. You can also use our online form to set up your visit or ask any questions you may have. A member of our staff will be happy to help.